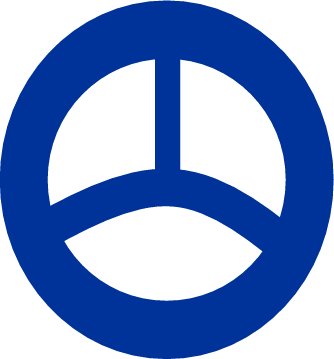 With Hope U Pass - Driving School, Driving Instructor based in Sandhurst, Berkshire, Covering Hampshire & Surrey. Pass Plus Information. 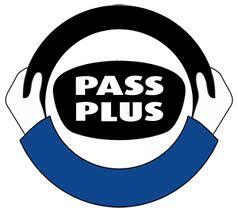 Pass Plus From With Hope U Pass - Driving School based in Sandhurst, Berkshire, Covering Hampshire & Surrey.